Creating State and National Champions Year After Year! Home to State and National Team Members Every Year since 2000! Trampoline and Tumbling competitions are sanctioned through the United States Trampoline & Tumbling Association (USTA) and the Amateur Athletic Union (AAU). Competition is available to both boys and girls ages 3 and up. Experience is not required as there are nine levels of progressive tumbling competition as well as six levels of progressive trampoline and double-mini trampoline competition. Athletes are divided into age and ability levels and perform routines consisting of compulsory and optional skills to be scored by certified judges. All athletes receive awards based on their placements. Since local competitions are limited; it is mandatory that team members attend all in-state competitions. Out of state competitions and super invitationals are optional but highly recommended. Team members MUST however, commit to one National Competition, if they qualify, choosing from either the USTA Nationals or the AAU Junior Olympic Games (locations vary year to year). Athletes in this sport have the opportunity to tryout for National Teams and earn scholarships for their continued support, improvement, passion and loyalty to the sport of trampoline and tumbling. 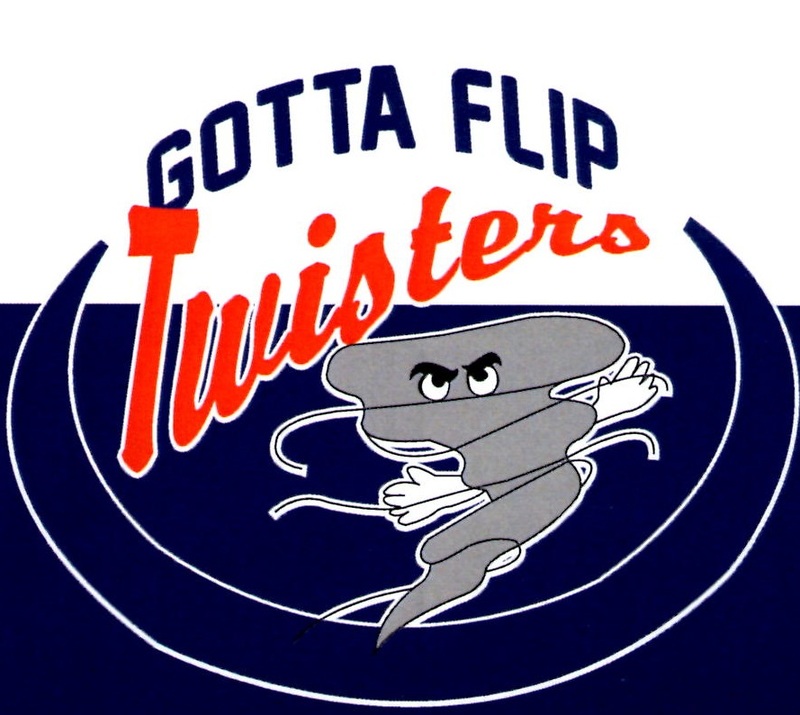 Our competitive trampoline and tumbling program is coached by owner/founder of Gotta Flip Lavon Maynard, former AAU/USTA Elite National Team Member and current Ohio United States Trampoline and Tumbling State Chair Brittany Maynard and former competitive trampoline and tumbling team member Mindy Skinner. Trampoline and Tumbling is the best way to see your child progressive quickly in their tumbling skills and compliments the sport of cheerleading exceptionally well. ACCEPTING NEW STUDENTS EACH SPRING/SUMMER!